Home Smart Living Got An Old Television At Home? Revive & Reuse! This thought must have crossed the minds of many who wonder what happens to a television when it does not function at all. Thrown away like garbage? Decomposed? None of this is the right thing to do in case it has been done so far. 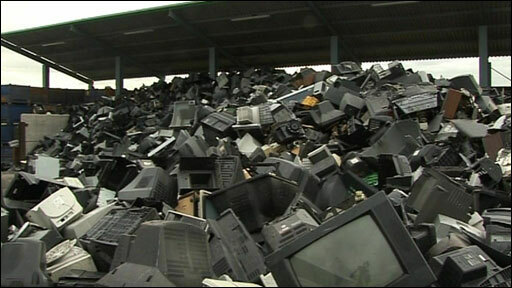 Once a television has served its purpose, one always has the choice of putting the electronics to recycle and revive it. By putting first things first, one must be aware that televisions are made multiple and useful components like glass, metal, plastic, lead and mercury, etc. Most of these elements are highly recyclable and letting these get wasted at garbage dump is a great loss. 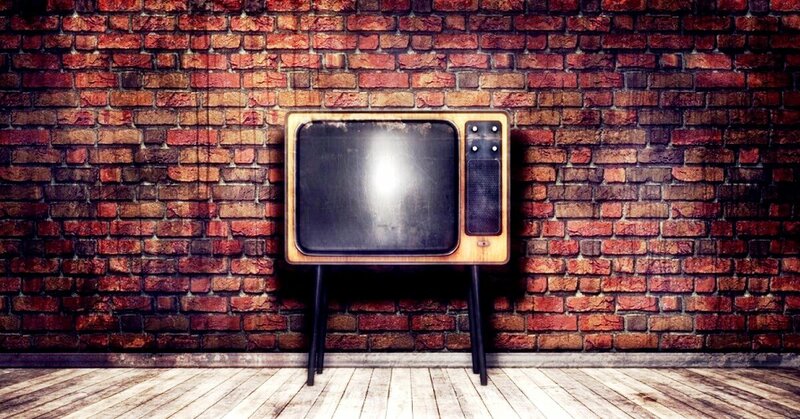 As a matter of fact, when a television reaches the stage of recycling, it has four readily available parts that can be reused. 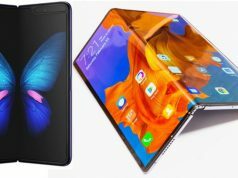 The front glass, the inner circuitry, the outer plastic shell and the scrap metal are four parts that can be treated as junk by some whereas many may find profit in it. The process of recycling starts by separating these parts so that they can be sent for recovery. 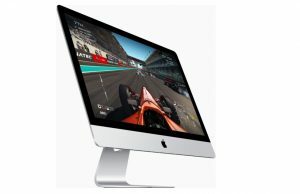 The front glass panel contains certain substances which are required for magnifying and panning the image, which otherwise, are not present in normal glass. The circuit board is also separated from the metal parts in order to extract the silicon from it and reuse it further. It’s the same in case of plastics as well that is further used in manufacturing synthetic fibers and clothing. On the other hand, the outer case of a television provides more of a durable plastic. Apart from these four elements, there are other inner scrap metal parts that can be retained in the form of wires, screws, nuts, hinges etc. 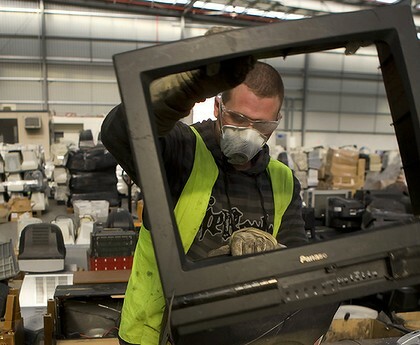 In this way a television can be refurbished and reused. In case a television has a few non-working components, they can be replaced from parts obtained from other televisions, after which, they are ready to be sold by reselling firms. 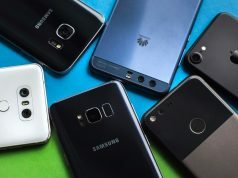 ReGlobe is one such re-commerce firm which aims at buying old or used electronic goods at a promising price and in return gives cash on the spot to customers. If you have a non-functional television or any electronic commodity for that matter, you should undoubtedly “Choose to Reuse’ via ReGlobe. 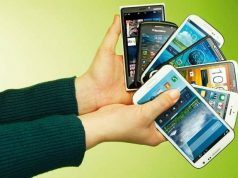 It offers convenience, security, best price quotes, free pick-up of devices and cash in hand. All of this is possible now from the comfort of your home and is just a click away! Feel like switching over to a new view? Sell your old or used televisions first on ReGlobe. To get a speedy quote, you can also download our app Cashify Now! Next articleThe Upcoming Xbox 2: Less Drama. More Action! 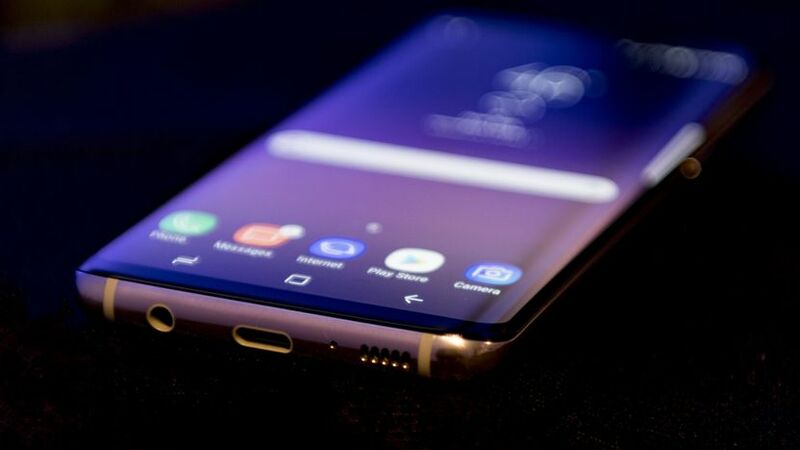 Samsung Galaxy S8: What’s The Juice? 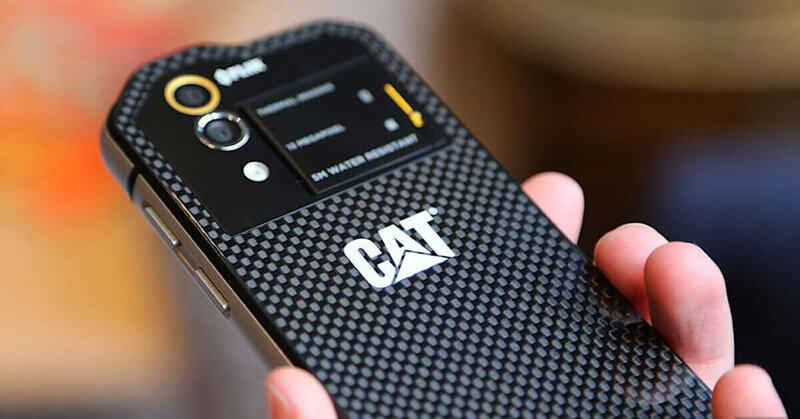 CAT S60: First Smartphone With Built-in FLIR Thermal Camera! 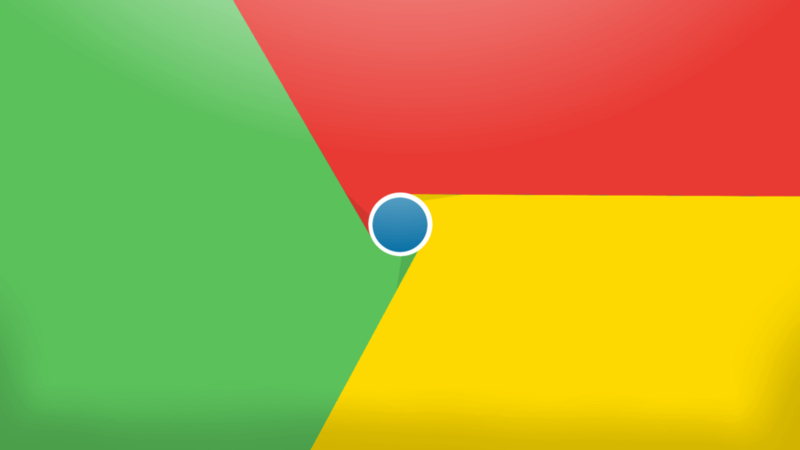 Google Boosts Chrome’s DataSaver: Latest Update To Save Upto 70% Data!